HapKee New Year !!! and P.S. 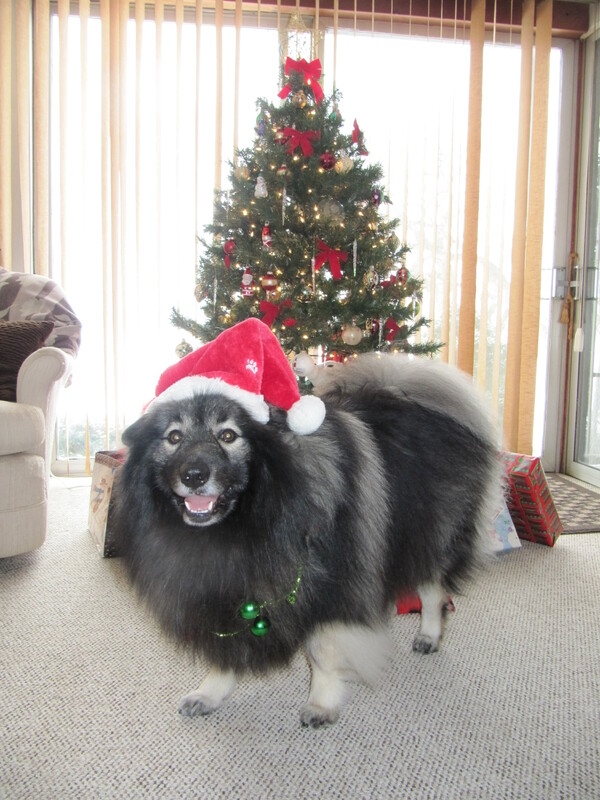 As we say goodbye to 2014 and welcome in 2015, Clancy and I want to thank all of our followers and those that stop by because they are interested in enhancing their life with their own dog, or love Keeshonden or are a fan of Clancy’s. 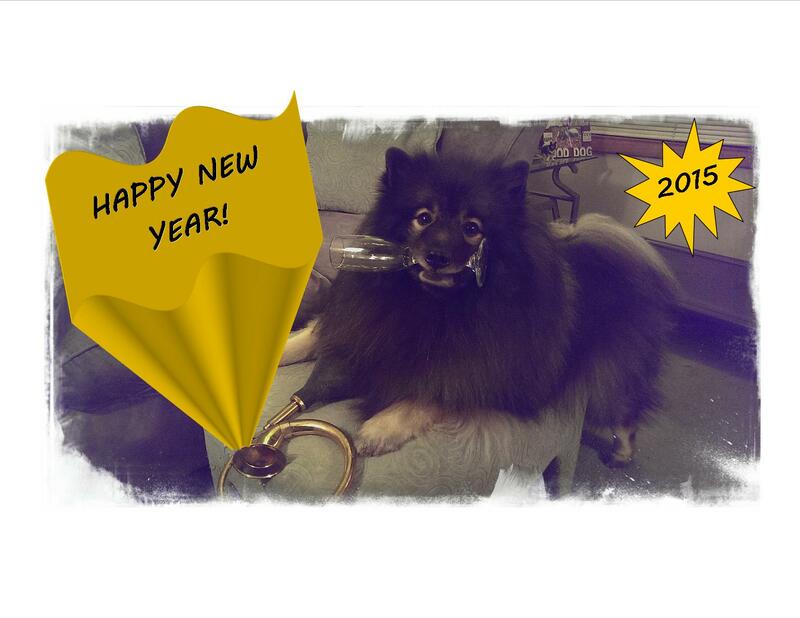 Here’s a toast to all that love their dog! Happy New Year! 2014 has been a busy busy year for us… It’s been fun, educational, and productive despite some of the limitations a nagging neck injury from a car accident a few years ago still imposes upon me. We look forward to what 2015 will bring and hope to keep motivating dog owners to bring out the best in their furry companions. Dogs are capable of so much more than we give them credit for. It’s up to you to encourage them and show them their potential! P.S. I am so sorry about the delay in posting Clancy’s trick videos. 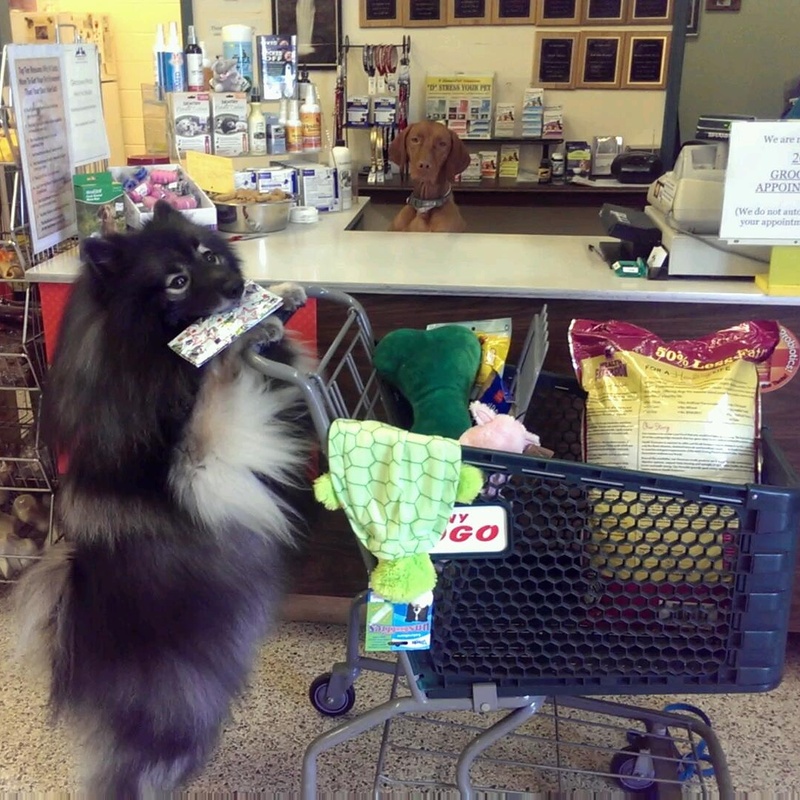 I have recently accepted a full-time promotion at my “day job” that does offer me the flexibility to grow FUNanimal Pet Services, however those combined with my continued devotion to doing things with Clancy, has not allowed me the time to complete the videos or contribute much to my blog as of late. Clancy and I owe TWO awesome trick videos now as the petition to Free The Kees in New York has reached over 25,000 signatures! With the holiday season coming to an end, I hope to get out the much anticipated “Clancy Steals Checkbook and Goes Shopping” video out on YouTube within the next week. After that video gets out, Clancy will perform another unique fun trick routine! (You will find a hint of what’s to come in the picture above. 😉 ) Keep spreading the word to tell the state of New York to enforce their own Puppy Mill laws to close down Marjorie’s Kennel in Harpursville, New York where 60+ neglected Keeshonden and a few other Spitz breeds are trying to survive the brutal New York winter outside… learn more and sign the petition at www.KeesRescue.com. Clancy’s Next Trick Video — You Choose! 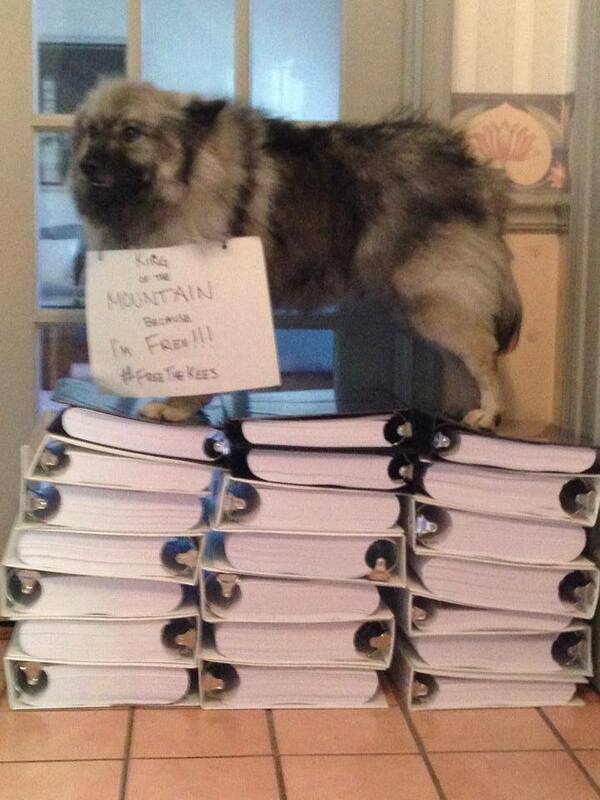 #FreeTheKees petition closing in on 15K signatures! 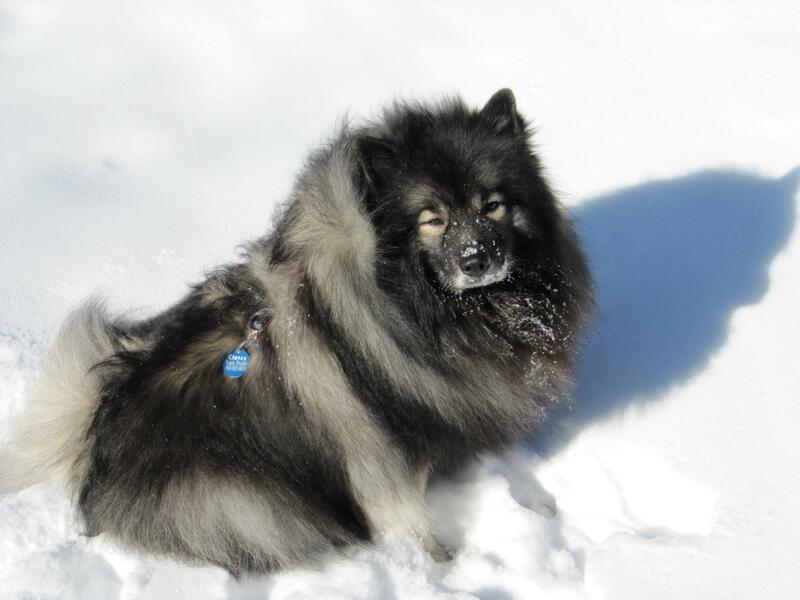 Keep spreading the word to help the turn over of neglected Keeshonden in Marjorie’s Kennel to Keeshond Rescue, for we are closing in on 15,000 signatures on the #FreeTheKees petition on www.KeesRescue.com. That means it’s time to start thinking about which of Clancy’s tricks to feature in his next trick video. With so many tricks up Clancy’s furry sleeves (he knows well over 100 commands so far), it’s hard to decide which one(s) to show off next! 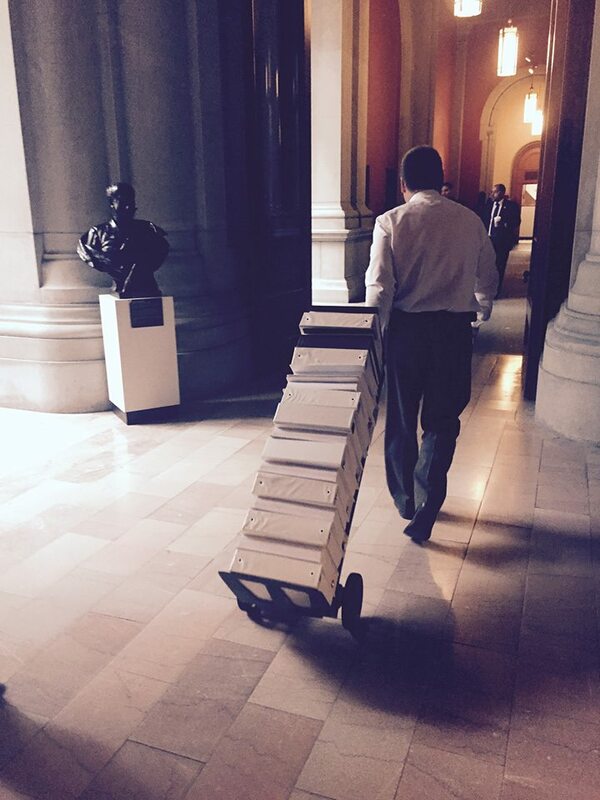 (I do already have something fun and unique planned when we reach 20,000 signatures.) So, I’m going to let the Clancy fans decide! 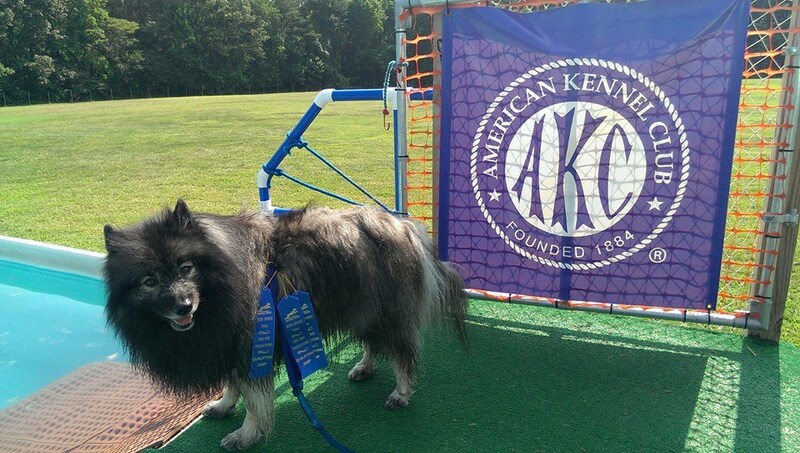 Clancy achieved his North America Diving Dogs title in the Junior Division! Let’s Reach 10,000 Signatures and See Clancy Play the Bongos! 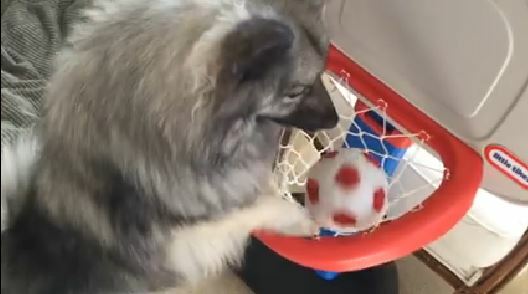 Wanna see a unique and cute dog trick video?? 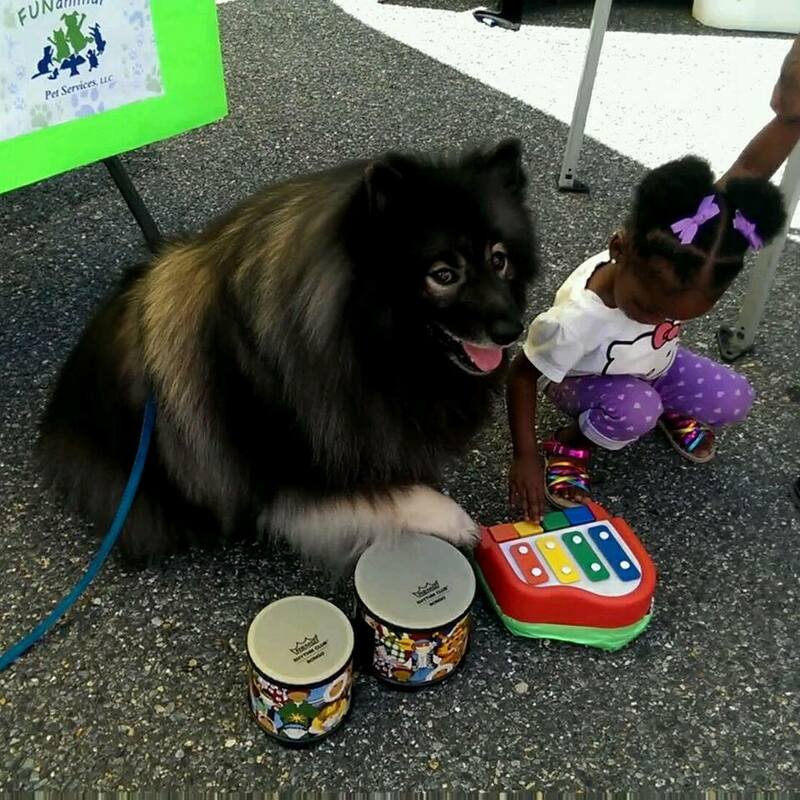 Help the petition to Enforce Charlemagne’s Law and Free the Keeshonds from Marjorie’s Kennel in New York reach 10,000 signatures and we will post the video of Clancy playing the Bongos!!! Go here to sign & please share!!! 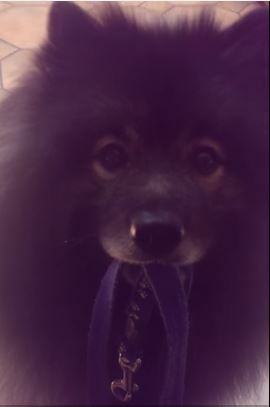 Please read about the #FreeTheKees movement to rescue 40+ dogs that are secluded, kept outside in all weather conditions, have parasites and congenital diseases and are being kept only as “breeding machines” to produce puppies that inherit many of their poor imprisoned parents problems. 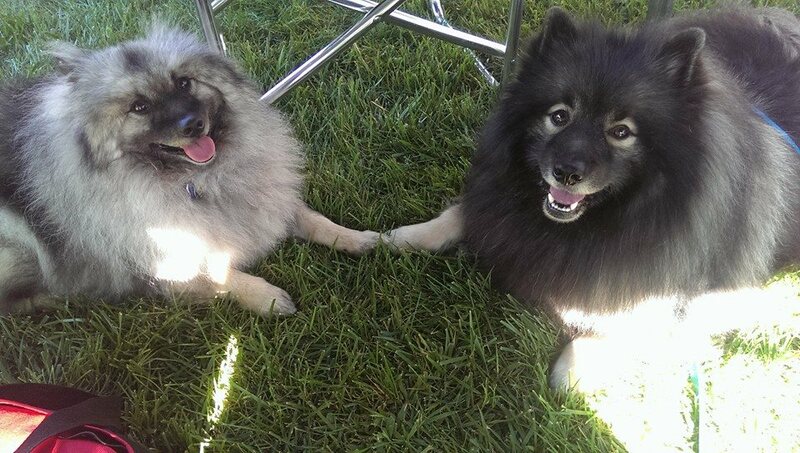 The Keeshond community have the funds, means, and people to rescue all the remaining dogs and house them. Learn more from my previous blog post (and see Clancy’s “whine” trick!) 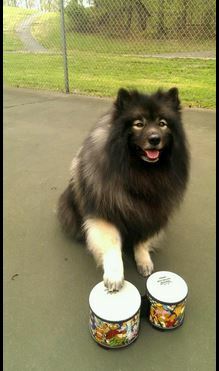 and you will find all the details on www.KeesRescue.com. 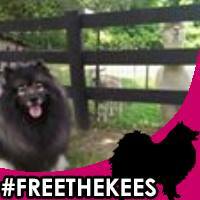 Please use the hash tag #FreeTheKees on any pet related post you make on Twitter, FaceBook or any other social media. Thank you for anything you can do to help expose Marjorie’s Kennel and the oversights of the New York Department of Agriculture Inspectors. 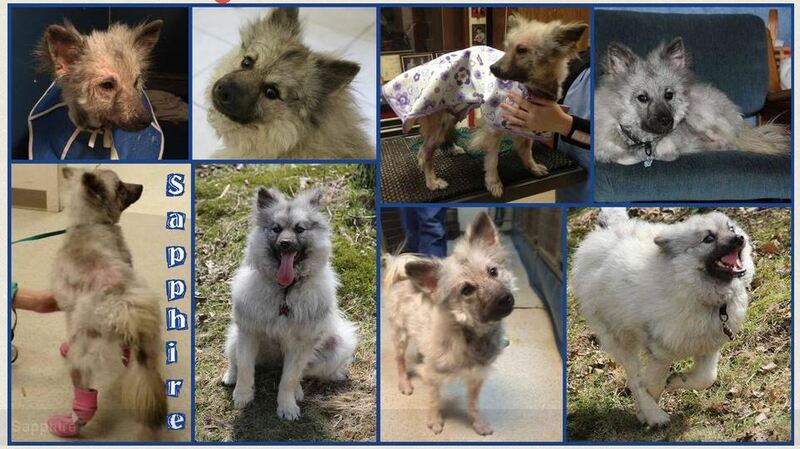 Here are images of “Sapphire”, originally known as “Frances”, who was one of the lucky Keeshonden rescued from Marjorie’s Kennel early this year and now lives with a loving family! Hi everyone, Clancy and I are asking a favor of every animal lover out there… just a moment of your time which could change the lives of dozens and dozens of Clancy’s kind. It’s the #FreeTheKees movement to rescue the 40+ remaining Keeshonden from Marjorie’s Kennel, a large and disgusting Puppy Mill, in Harpursville, NY. The Kees there are trapped in small crowded cages and do not get any socialization, or any kind of care beyond a meal… they are matted with parasites and with their own urine and feces. These poor dogs live in the extreme heat of summer and the extreme cold of winter and only exist to be “breeding machines”. 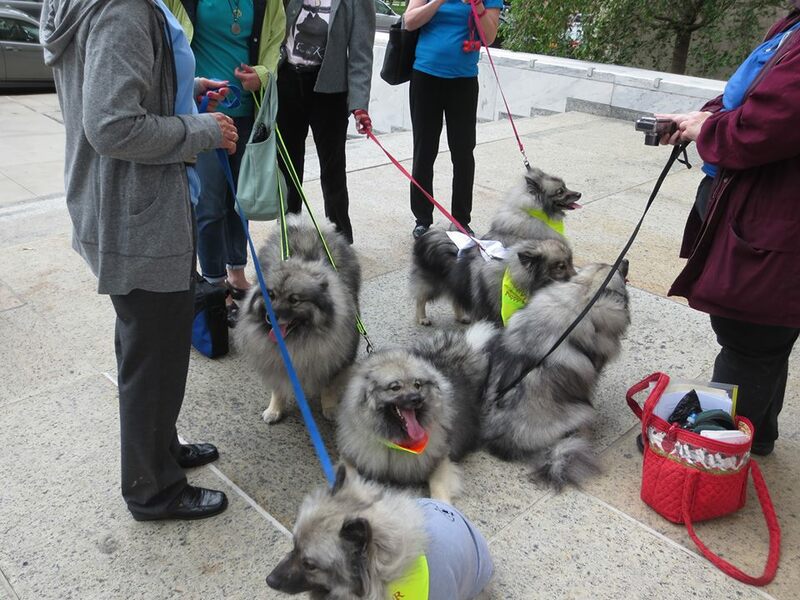 Please take a moment to read about the Keeshond communities efforts to free these dogs and give them a life they deserve by visiting www.KeesRescue.com. There you will also find ways you can help the cause such as the contact information for the Governor of New York and other state officials. At the very least, please sign this petition to convince Governor Cuomo to force this Puppy Mill to shut down by enforcing Charlemagne’s Law, which imposes higher living standards of animals owned by licensed pet dealers. Marjorie Ingraham is in violation of this law. With her attempts to comply by reducing the amount of dogs she had (200+ !!!) and with thoughts of just retiring and getting rid of all of her dogs, many of Marjorie’s Kees were sadly euthanized due to their exceedingly poor condition. Some were sent to auction to continue to live horrible lives in other Puppy Mills. 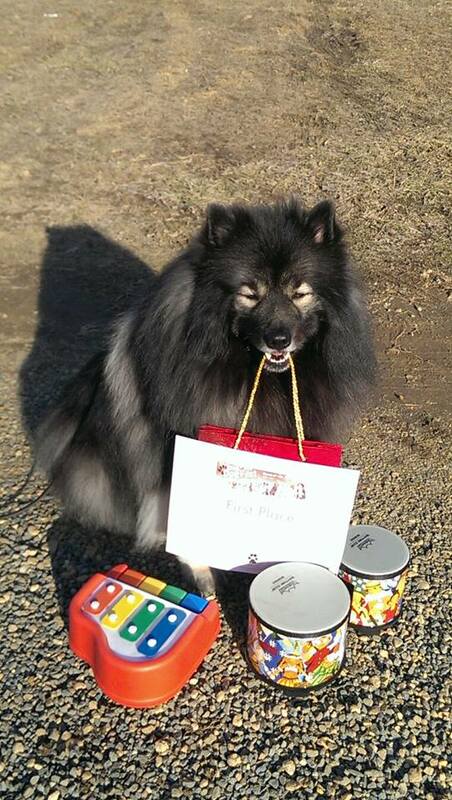 She had agreed to give up the rest of her Keeshonden to Keeshond Rescue. 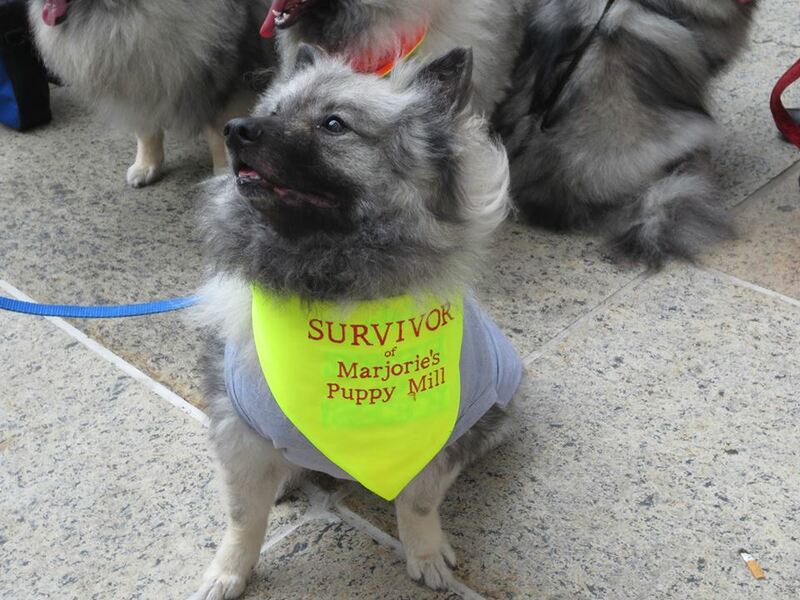 In late 2013, early 2014, a group of dedicated Keeshond rescuers saved and found foster homes for the 60 Kees they were able to pull out of Marjorie’s Kennel, which many have already been adopted. 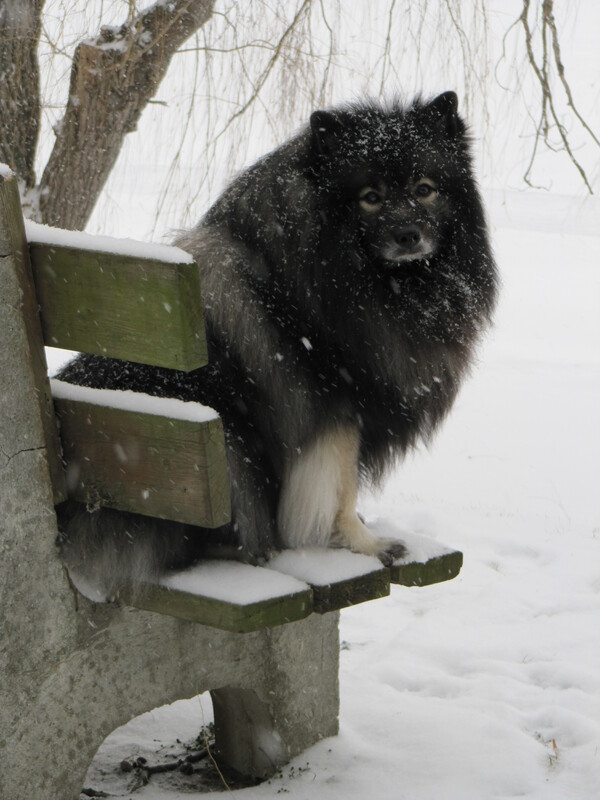 Now she is refusing to let her 40 + remaining Keeshonden go to Keeshond Rescue as she had promised. 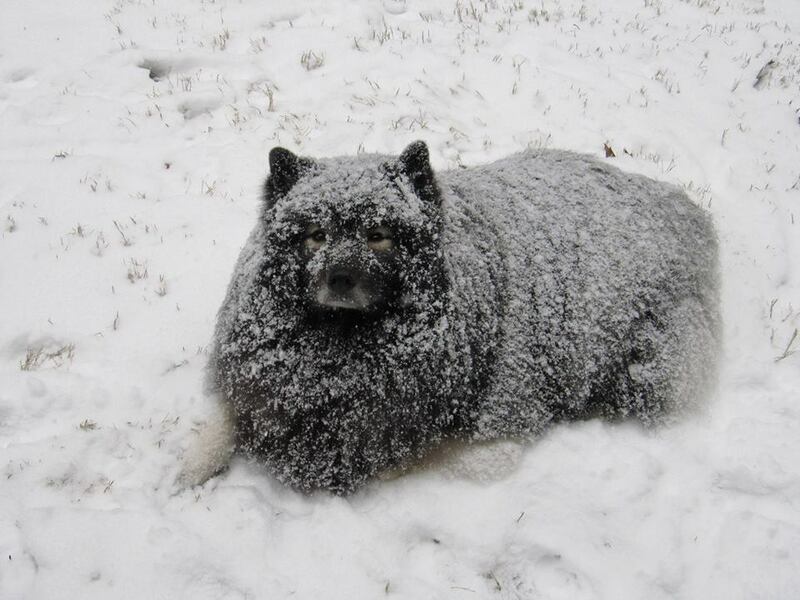 Here is an inspiring video from the rescue efforts of Marjorie’s Kennel from this past winter. 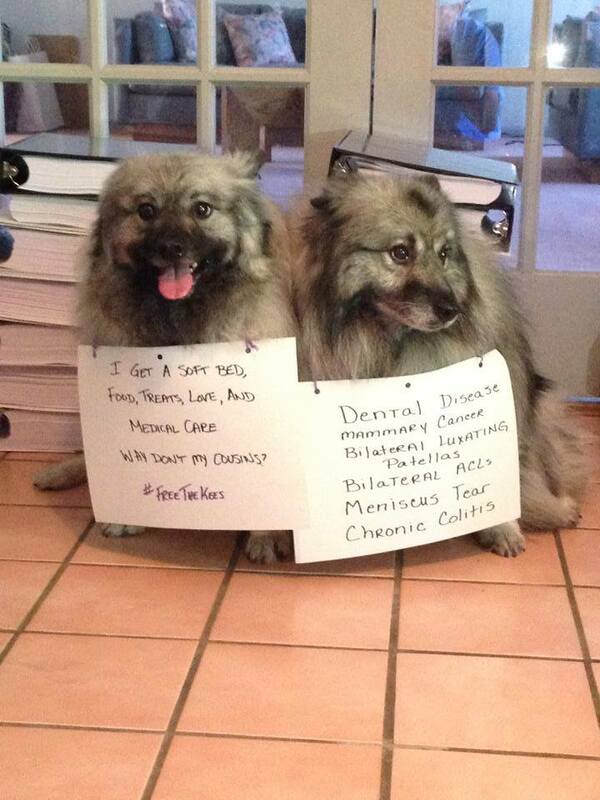 PLEASE sign this petition and even send a letter if you can to ‪#‎FreeTheKees‬. Keep updated on the progress and see more before and after pictures on Facebook through the “Free the Kees” Community Page. 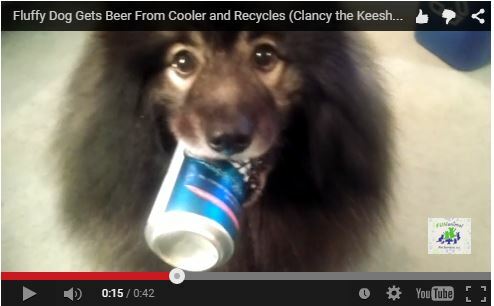 Clancy and all Kees everywhere would appreciate your efforts to help their kind. We thank you for anything you do to help put a stop to Puppy Mills. 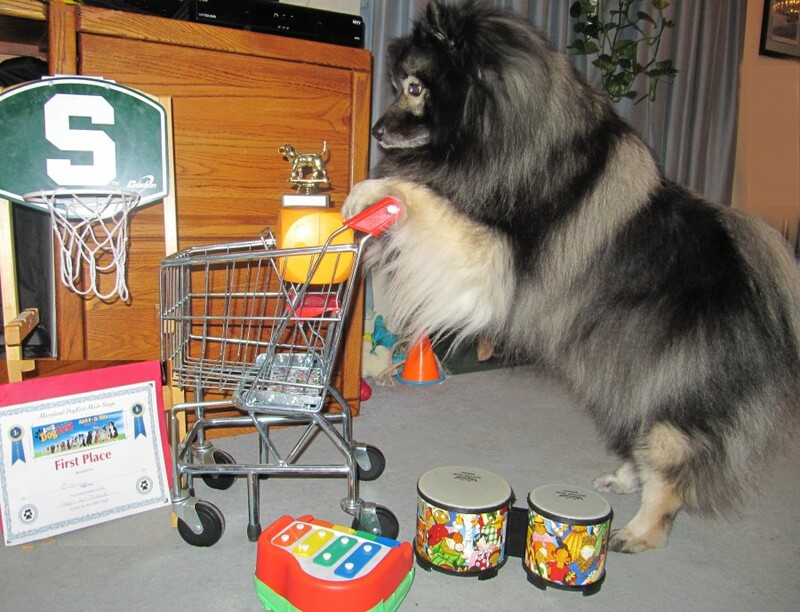 If you are looking for a Keeshond puppy or any kind of dog, please read my article on “Where to Find Your New Best Friend” (at the bottom of the August 2013 blog post in that link). I do hope you take a moment to read about a movement that is near and dear to Clancy and I’s heart. Clancy would give you a high five and many Keesie kisses!